Chinese tea of oolong. 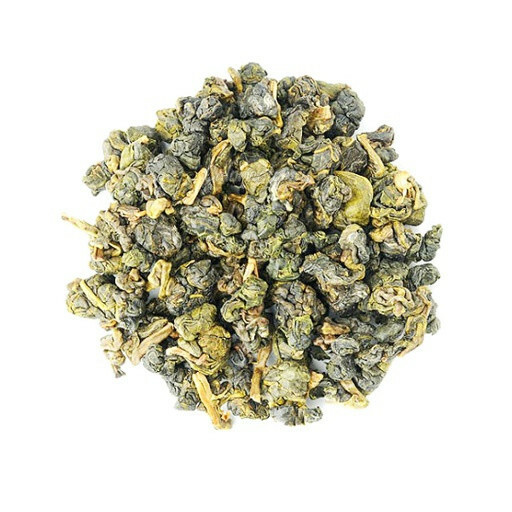 Basis of this sort expecting - high-quality expecting leaves oolong from Fugis. 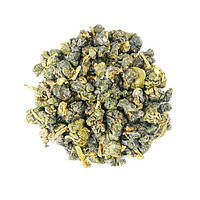 Special process gives dryings of tea leaves him unsurpassed taste and aroma of extract.